Nigeria’s Minister of Communications, Dr Adebayo Shittu, today called on stakeholders in the Information Communication Technology (ICT) to drum support for the Nigerian National Broadband Council with credible suggestions toward the development of the Nigerian National Broadband Plan (NNBP) 2019–2023. 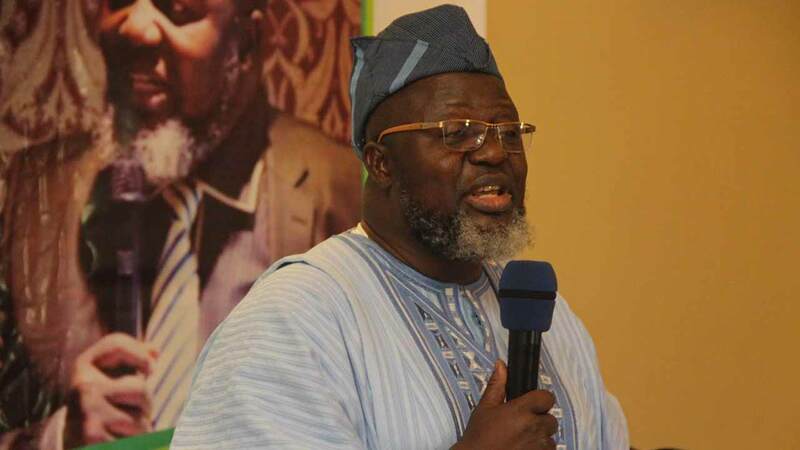 The minister’s request is in a statement issued by his Special Assistant (Media), Mr Bolaji Kazeem in Abuja on Friday, the minister stressed the need for sustainable broadband capacity that could drive the country’s socio-economic activities. “There is enormous need for sustainable broadband capacity to improve quality of services. adjustment to permit the realisation of new and emerging opportunities. Open Access and the constitution of Inter-Ministerial Committee on ICT Convergence and related issues. According to the minister, Nigeria has been improving its use of ICT enabled services to drive socio-economic activities. facilitate coordination and collaboration, as well as highlight areas of programme adjustment to permit the realisation of emerging opportunities. industry players to engender trust. “Some of the policy documents include the e-Government Masterplan, the Local Content Guideline, and ICT Roadmap,’’ he added.